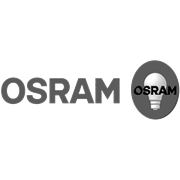 The OSRAM LED VALUE Stick globe is a direct replacement for compact fluorescent energy saving globes. 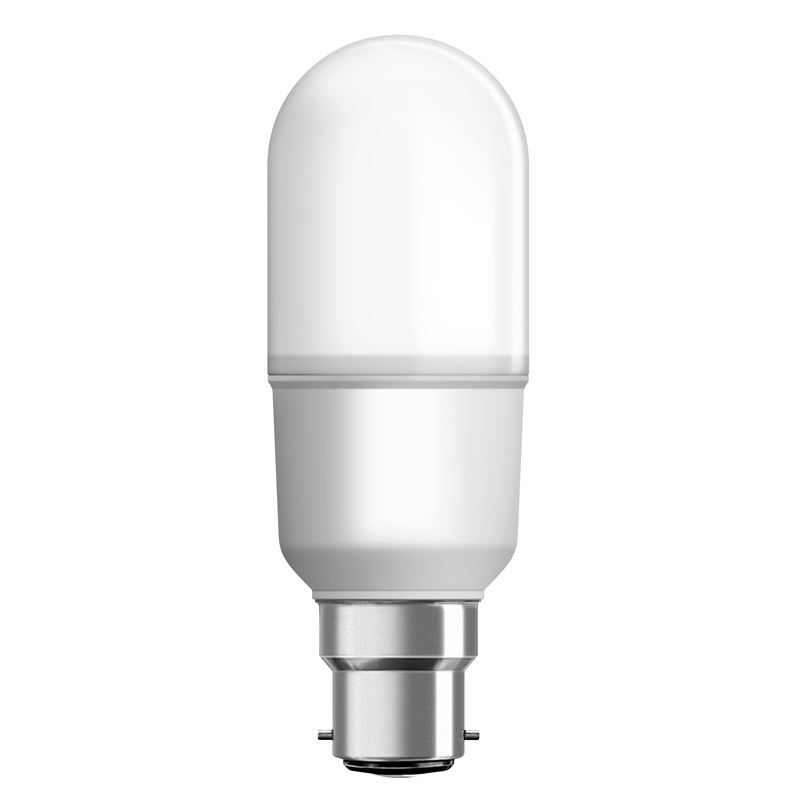 With its compact tubular design, the LED VALUE Stick globe is ideally suited to recessed downlights, oyster and fan lights. 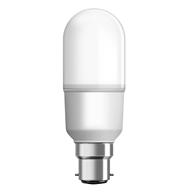 It is 40% more efficient than compact fluorescent lamps and can also replace incandescent or halogen lamps for non-dimming applications. Available in E27 or B22D lamp caps.